Raising a social child builds the foundation for them to grow into being a healthy, happy adult. 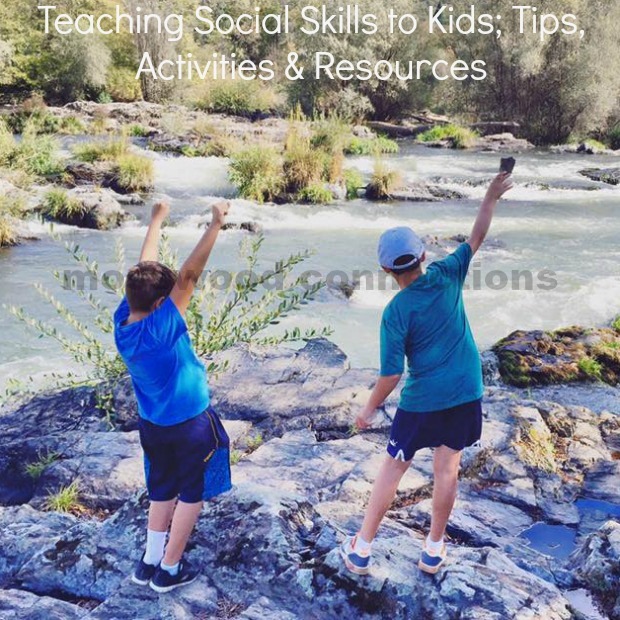 We have spent a lot of time teaching social skills to children with special needs and we’ve learned a few things along the way. 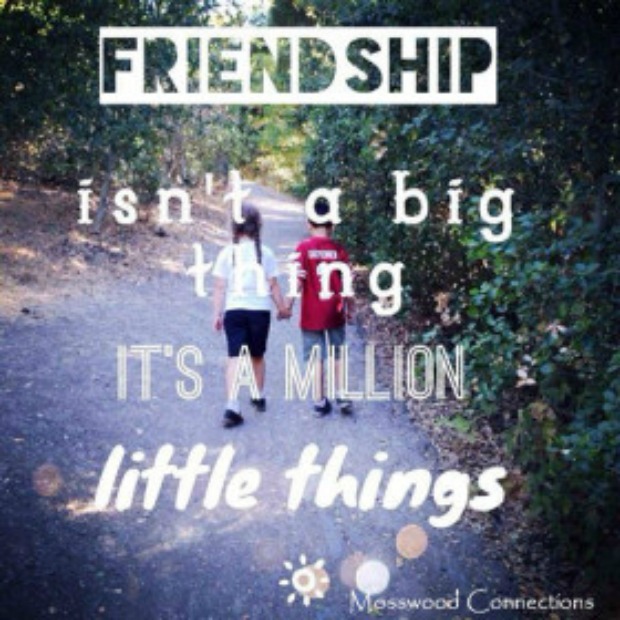 We want to share our experience with you so children everywhere can know the joy of making and keeping friends. Teaching social skills to your kids or students will help them develop meaningful and healthy relationships. Raising a child that can successfully navigate social situations, integrate perspective taking and create lasting relationships will forever enrich their lives. For children on the autistic spectrum spending time teaching them social skills at a young age is critical for their development. Teaching children to understand and respond to feelings is the first step to developing emotional intelligence. This is critical to developing social skills. First, children need to be able to recognize and process their own feelings. Once they have started to do that they can also recognize and process other people’s feelings. It is that dance between our own emotions and others that put us in rhythm with the music of friendship. Empathy relies on understanding how others are feeling. Talking and reading with our children are two effective ways to teach them about feelings. Comment on your own feelings, encourage the children to talk about their own feelings. Discuss how others feel and react in different situations. While you read, ask questions about how the characters feel and how they can handle those feelings. We also have many activities that focus on recognizing and processing feelings. My Many Colored Feelings and Balloon People are two of our most popular feelings games. Be sure to check them out. My personal favorite way to start to explain feelings to the kids is by reading an online book, Zeke Learns Facial Expressions, that my friend Marcia Goldman wrote. Whole body listening refers to a whole set of things that need to happen in order to attend and process what other people are doing, feeling and saying. The body should be turned towards the person or people with whom we are interacting. The brain should be thinking about what is being said; the eyes should be looking at or toward the speaker; the hands and feet quiet and kept to themselves. Not only does this tell others that we are paying attention, but it also helps us to create a rapport and a shared experience. Many of our social skills activities, like Stick Up For Your Feelings and How am I Feeling, foster whole body listening in a fun way. Social Thinking cautions that we should foster but not force the whole body listening. Some children are more available to learn and others will need gentle guidance. Much of our communication is non-verbal. In order, to correctly interpret this non-verbal communication one needs to reference others, particularly, one’s peers. To give a concrete example, how often have you been out with your best friend when something funny happens and without speaking you look at your friend to see if they are laughing, too? Have you ever been at a party with someone and you notice them across the room with a frown and their arms folded? You know that this is your clue that they would appreciate it if you came and saved them. When children are younger we can prompt them by saying, “Look at Jojo. What is he doing? How do you think he feels?” Past the age of first grade, this becomes embarrassing to the child and you need to find stealthier ways to encourage referencing. We have used many of the RDI activities to build non-verbal referencing. You can find the link to RDI on our Resource page and here is RDI in a nutshell from Gooagoo. Enjoy teaching referencing and social skills with our Emotions Scavenger Hunt activity. 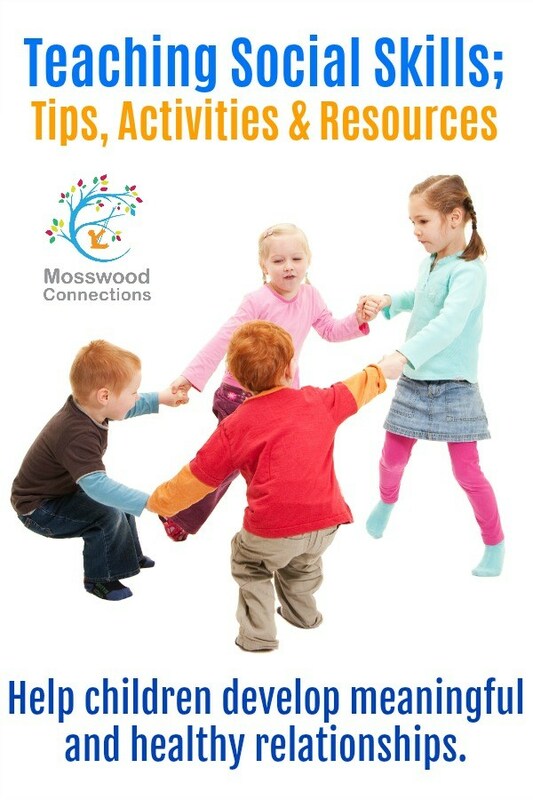 When teaching social skills to kids flexibility and perspective taking are the hallmarks of maintaining positive relationships. Some children have a difficult time when they lose a game. Tantrums are sometimes involved. Being a good sport actually feels much better than absorbing and spewing out disappointment over a loss. First, be clear about what it means to be a good sport; provide the actions and language that could be expected. Now they know how to act but will they remember when they lose? The only effective way that I have found to help a child stop focusing on winning is to play games one on one with them and try to win. If the child falls apart when they lose pay no attention to the tantrum. As soon as the tantrum subsides and calm returns emphasize how fun playing the game actually was for the two of you. Whenever a glimmer of showing sportsmanship shines through we celebrate the achievement. We also should encourage flexibility of ideas and games. Some children like to play the same game every time. We can start building true flexibility by planning it first. For children who are especially rigid about what they will play you can start by having them take turns choosing what game to play with a trusted adult. Initially, choose a game you know they like and add in novel games as they learn that “new” can equal fun. Put “Try a new activity” on their calendar. Emphasize how fun it is to try something new. This leads us to perspective taking. We like to take every opportunity to reinforce perspective taking while teaching social skills to kids. Gratitude is a fabulous way to reinforce thinking about others. When we are grateful we start to realize that we have gifts that other people may not enjoy. We have fun practicing being grateful while making our Gratitude Garlands. We also have fun people watching and building perspective taking while we watch. You can easily build this into your day. Make observations, encourage your child to observe. Discuss what you see. Why do people look angry, sad, excited? Would you feel the same way? Try our Be a Social Spy perspective taking activity. Please let us know if there is a question that you would like answered or a tip of your own for teaching social skills that you would like to share.